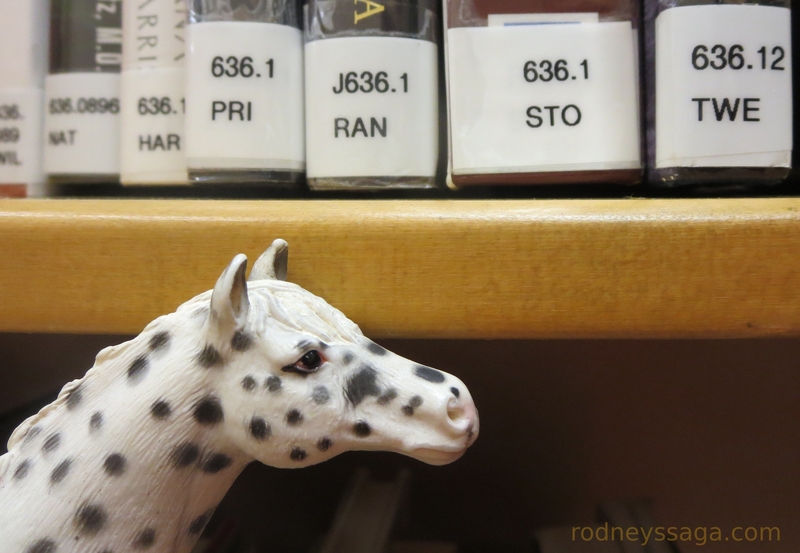 636.1 is the horse section of the Dewey Decimal System. Update: List of Spotted posts. Spotted gallery. I’ve been waiting for another Spot!